Beautiful Two-Story Home in Loveland! 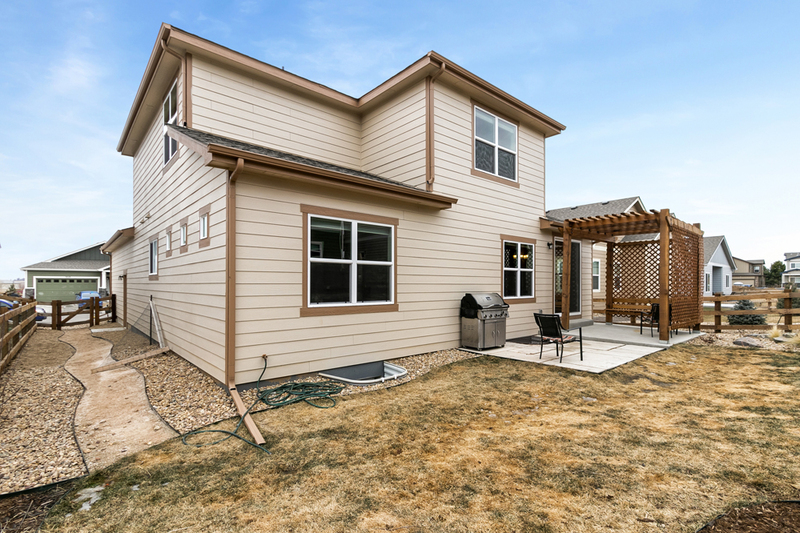 Main level master living at it’s finest at 3043 Magnetic Dr in Loveland. Formal and kitchen dining areas, butler’s pantry, granite counter tops and wood flooring are some of the luxury features in the kitchen/dining areas. 3 upper level bedrooms, upper level study w/ French doors and a large loft area. A/C, whole home humidifier, 8 ft garage doors, garage service and opener w/keypad. Professionally landscaped yard with stunning cedar pergola, extended patio and abundant perennials. Contact Tricia Muraguri for your private showing at (970) 217-6345 for more information or click the link below for more details. Beautiful Two Story Home in West Loveland! Immaculate home at 2584 Anemonie Dr in West Loveland. High ceilings, lots of natural light, and modern colors top off this inviting home. Large kitchen with eat in area, walk in closets, and master bathroom all make this home fantastic to live in! Enjoy the well taken care of fenced backyard for a BBQ, or entertain in the big finished (and permitted!) basement space. Easy access to open space & the foothills and Mariana Butte golf course. Wood floors, upgraded tile floors, & wood blinds are all touches you’ll notice! Contact Paul Hunter for your private showing at (970) 673-7285 for more information or click the link below for more details. Gorgeous Townhome in Bucking Horse Neighborhood! This gorgeous town home at 2033 Scarecrow Road is located in the wildly popular Bucking Horse neighborhood! Boasting a spacious main level & sprawling kitchen. 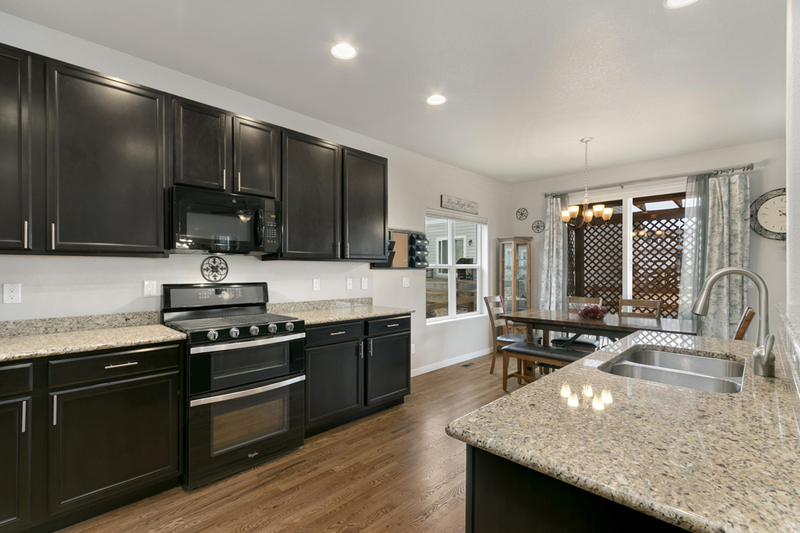 Your new home features wood floors, granite counter tops, & custom back splash. Fantastic hand-crafted fireplace enclosure with lighted shelving. Beautiful master suite & additional bedroom with private bath on the second level. Large front porch & enclosed yard with raised garden beds round out this amazing home. Management fee includes water, trash & neighborhood pool! Contact Jon Holsten for your private showing at 970-237-2752 for more information or click the link below for more details. 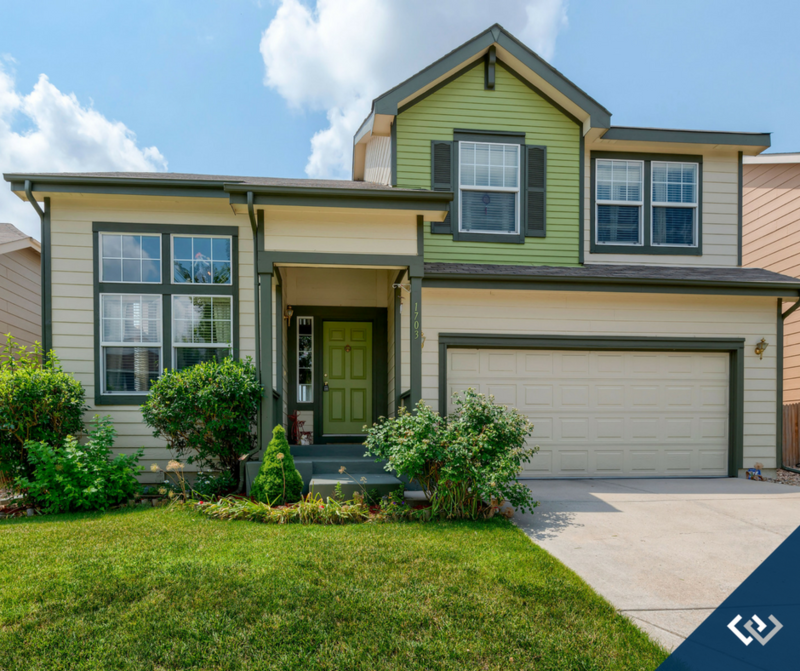 Gorgeous Home in Summerfields at Timnath Ranch! This sprawling home at 5811 Banner St boasts endless upgrades and ﬁne ﬁnishes, to include a huge kitchen w/granite counter tops, wood ﬂoors, and tons of cabinet space. Custom moldings, plantation shutters, tile and granite throughout. Beautiful 5 piece master suite and large upstairs loft. Main level ofﬁce and formal living and dining areas. State of the art security system. Beautiful covered deck and backyard for entertaining and relaxing. Fantastic pool, clubhouse & workout facility included in HOA. 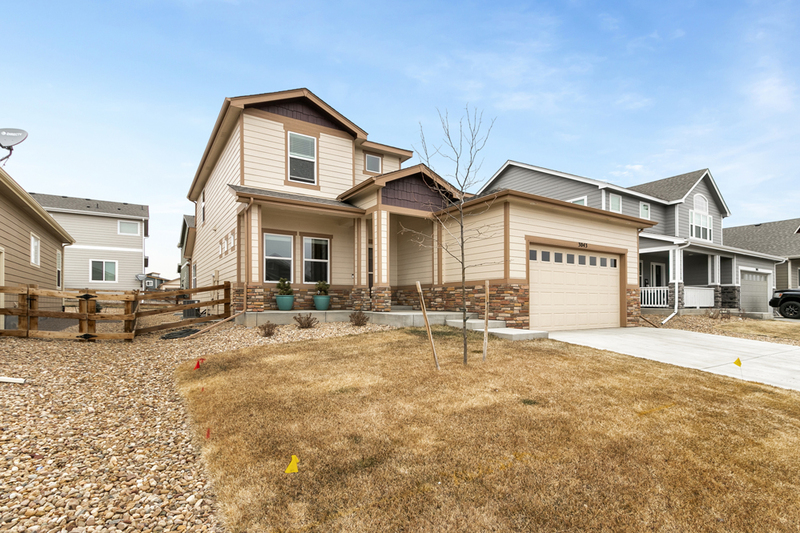 Contact Jon Holsten for your private showing at 970-237-2752 for more information or click the link below for more details.